The book shows our explorations of the Oncheonjang district a traditional Korean neighborhood which is disappearing to make way for a development project causing thousands of people to lose their homes. Additionally some buildings have been subjected to illegal arson rumored to be government sponsored. 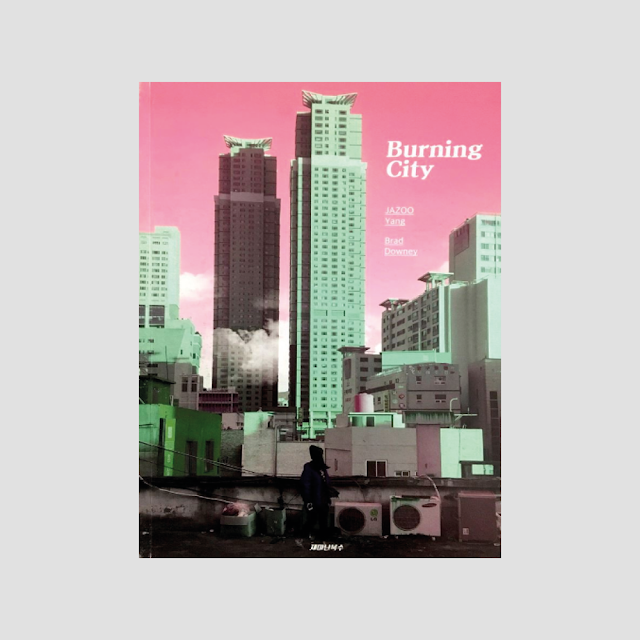 Hence the title "Burning City"